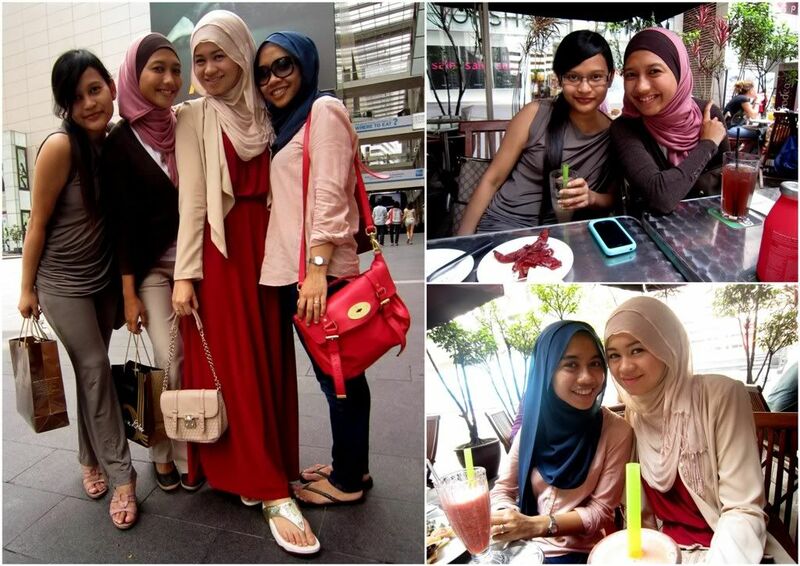 On Sunday, I had an impromptu brunch with some of my girlfriends at La Bodega. 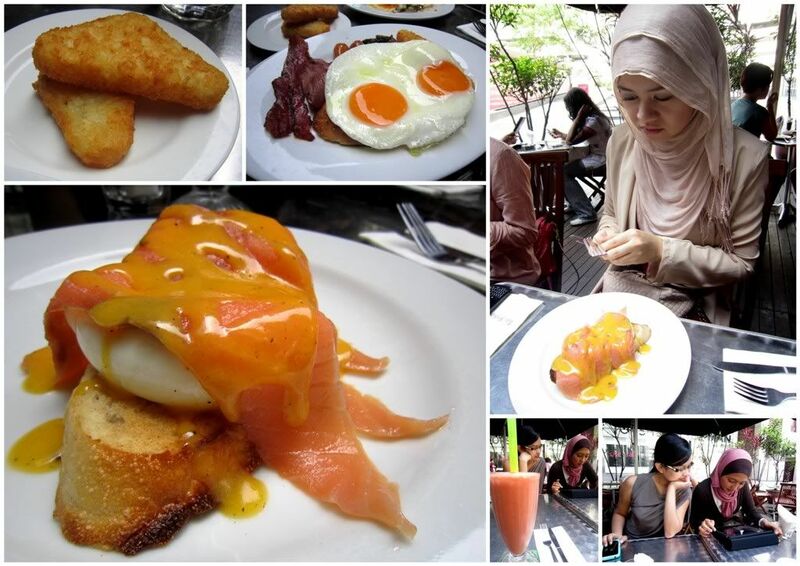 The initial plan by Hasanah was supposedly to have breakfast at Levain (pronounced as leh-vaahn) at 8 a.m on a Sunday but I guess most of us were not sure if we could go out that early, so the plan was shifted to La Bodega at 10 a.m. I wasn't that hungry and wasn't really in the mood to eat anything. In fact, I didn't even order any food at all. But when I saw the waiter serving Asyraf's meal, I quickly changed my mind. Eggs Benedict with Smoked Salmon and Hollandaise sauce.. made my mouth water and changed my 'not-hungry' status to 'I-want-me-some-of-that!'. Seriously, it looked delicious and it tasted just as good as it looked! Eventhough my friends actually said that I am biased because I would just order anything with salmon in it. Whatever! Anyway, the rest of the food were just as good. After brunch I went with Sarah to Pu3's flagship store at The Intermark to take a look at their Hari Raya collection. Some of their pieces have sold out already, so I would suggest if you're interested in their items to buy it fast! Even the piece I wanted, they didn't have it in my size anymore =( So instead, I bought a casual camel long cardigan from Pu3 which was really, really nice and unique. I'll be wearing it soon. Seriously, Pu3 has some really lovely and unique items. Keep it up Pu3! =) Happy Ramadhan to those of the Muslim faith. May this month be a month of humility, moderation and spiritual enlightenment for all of us. Till my next post =) I'll end the post with some pictures of what I wore yesterday. 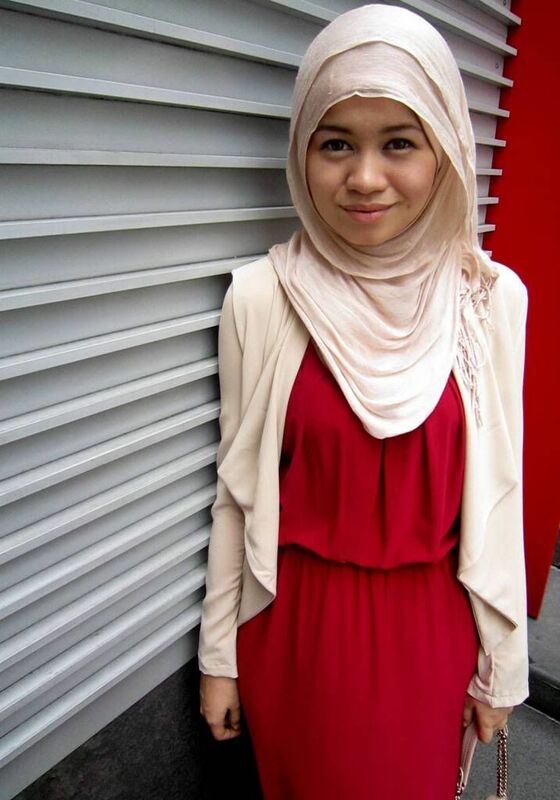 hai.. mind sharing, whats the name of the cardigan u're wearing? and the color? i always buy from poplook. seems like i missed the cardigan..